Why choose the Quadra Sparkling? 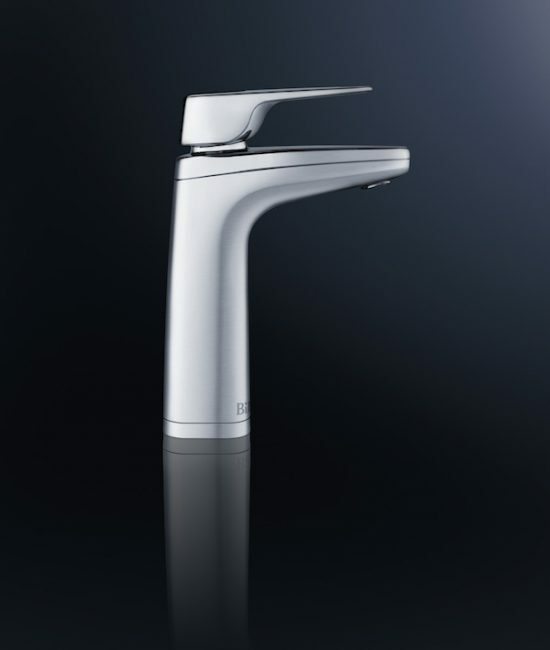 A genuine three in one tap, offering boiling, chilled and sparkling filtered water from the elegant XL tap. 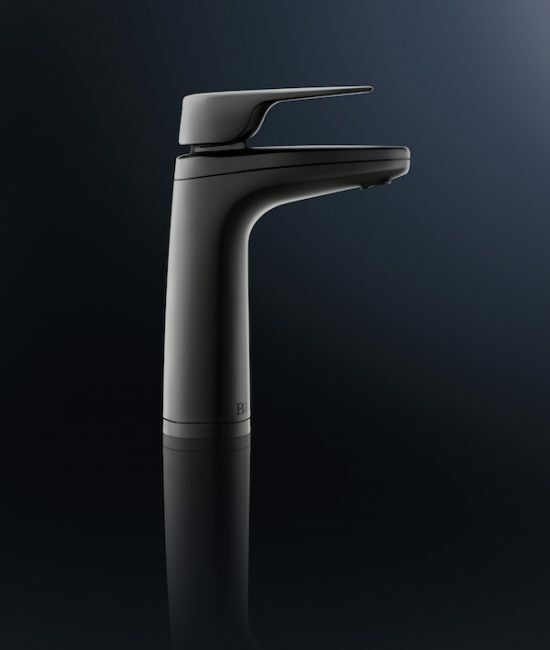 The stunning XL tap will dispense boiling, chilled, and chilled sparkling filtered drinking water by using just two levers. 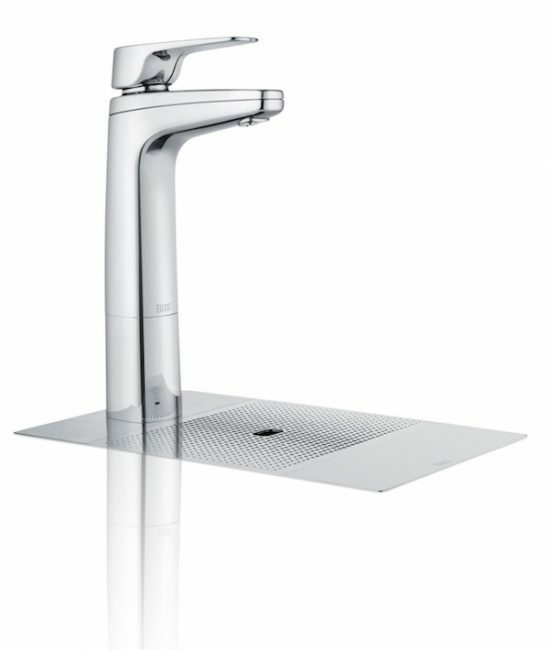 The XL tap is DDA compliant and is now available in a range of colours and finishes. 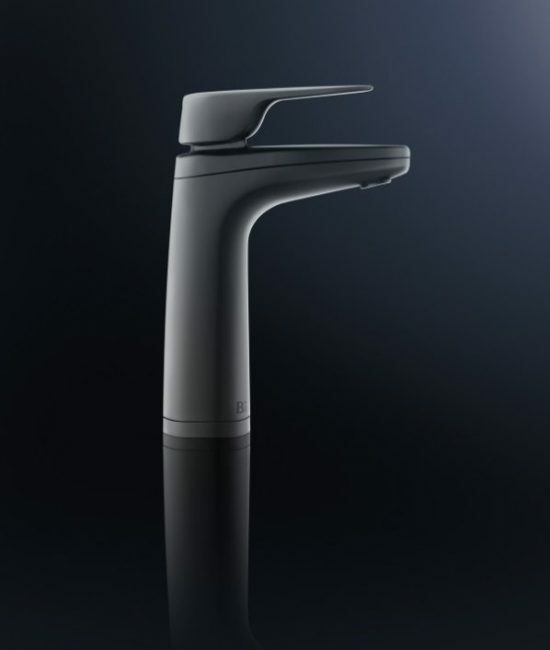 Continuing with the Billi concern to provide safe and effective products, the taps are fully insulated and even when dispensing large volumes of boiling water will remain cool to the touch. Billi has achieved one of the lowest carbon footprint on the market using carefully chosen components at its Australian manufacturing plant near Melbourne. All Quadra Sparkling systems also include an energy saving standby mode that can be selected to activate after a preset time of non use, enabling partial power down to conserve power. The new generation of sparkling units, launched in 2016 are more efficient, higher capacity and physically smaller than previous products. Choose from colours or and a finishes to complement your office design or branding. Available in chrome, brushed chrome, matt black, gloss black, weathered bronze and rose gold. Choose a dispenser from our standard XL Levered range. Chrome, brushed chrome, gloss black or matt black. Font and sink mixer taps available to match. If the dispenser is to be mounted away from a sink, choose our XI Font. The ultimate in modern clean styling, it can be either surface mounted or recessed into the bench top for a completely flush mounting. There is a choice of 120mm or 70mm dispenser risers and can be added separately to create extra clearance for tall jugs and glasses.